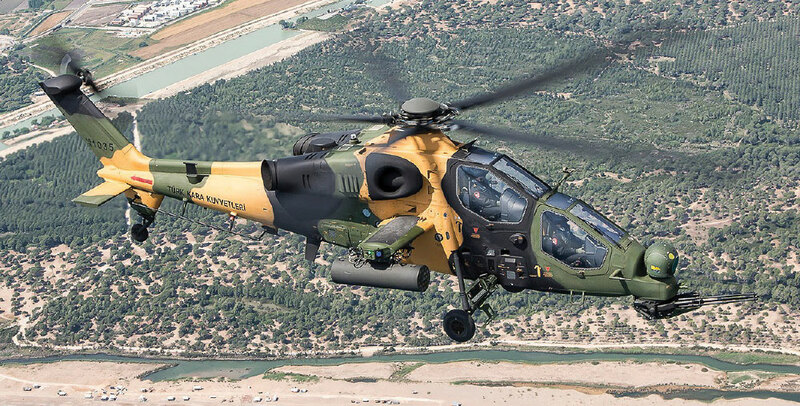 Valued at US$3.3 billion, the ATAK Program of the Turkish Land Forces Command (TLFC) covers the procurement of 9 T129A EDHs (Early Delivery Helicopters) + 50 T129Bs (29 in Phase-I and 21 in Phase-II configurations +32 optional) tactical reconnaissance and attack helicopters. A prototype helicopter (P2) will be retained by the Presidency of Defence Industries (SSB) for use as a test-bed. 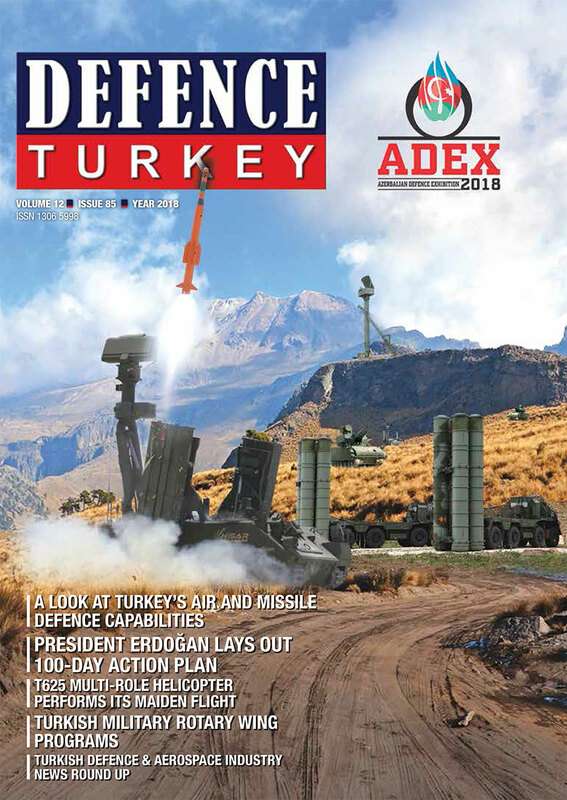 Turkish Aerospace (TA) is the Prime Contractor of the T129 ATAK Program and has been contracted to deliver 27 further T129Bs to the Turkish Ministry of Interior (18 T129Bs to the Turkish Gendarmerie General Command and 9 T129Bs to the Turkish Police). TA manufactures (T129A/B helicopters) under license from the Italian-British AgustaWestland (rebranded as Leonardo Helicopters in 2016).